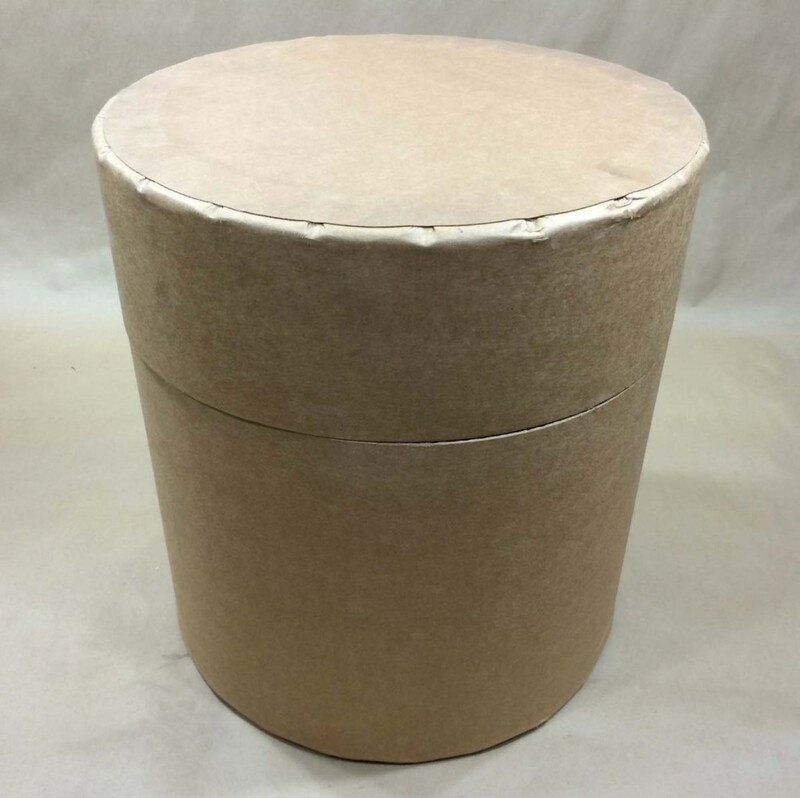 We have two fibre drum selections in the 14 gallon size category. 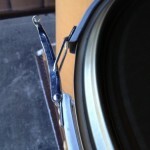 One drum is a Lok-rim drum. This is our item # SFD006762 and has a steel cover and a lever locking ring to hold the cover in place. 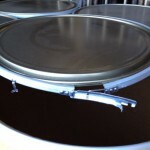 It has steel bands at the top and bottom of the drum for reinforcement purposes. This drum is UN rated at UN1G/Y60/S. The other drum is our item # SFD007647. 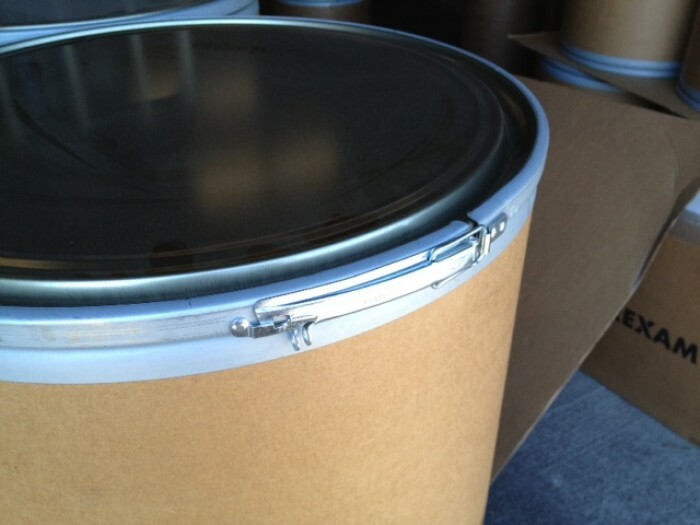 This drum is a Standard All Fibre Drum. 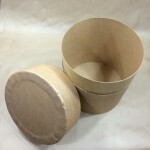 It is completely made of fibre, with no metal parts, making it easy to recycle. 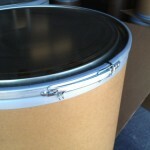 The cover of the drum sits flush with the drum itself and must be secured with tape. It has a 150 LB net weight limit. It does not have a UN rating.